Have you ever looked around a school bus and seen that every backpack is the same? In the sea of superheroes and princesses, your child's backpack can be lost in the sameness. 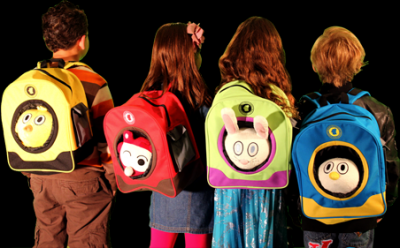 Why not have your child's personality shine in a special backpack unlike others - that's where Patch Buddies comes into play. Right now you can save 40% on ANY Buddy Bundle Purchase! Click here to get the code. Your kid will stand out in a crowd with Patch Buddies.